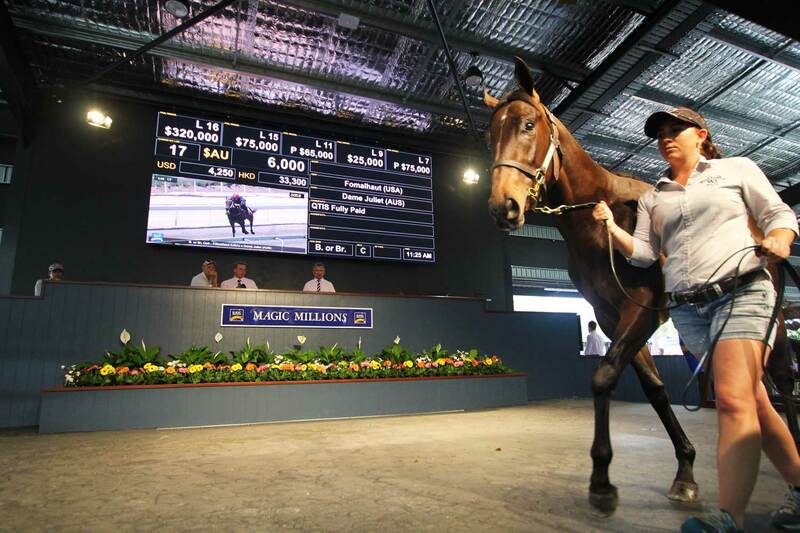 Best known for its ‘Magic Millions Yearling Sale’ event held annually at the beginning of the year, the Magic Millions operates its thoroughbred auction house all year round, conducting sales of close to 5,500 thoroughbreds in four states of Australia. The auction house is the leading producer of stakes winners across Australia, and the number one source of Group one wins over recent racing seasons. 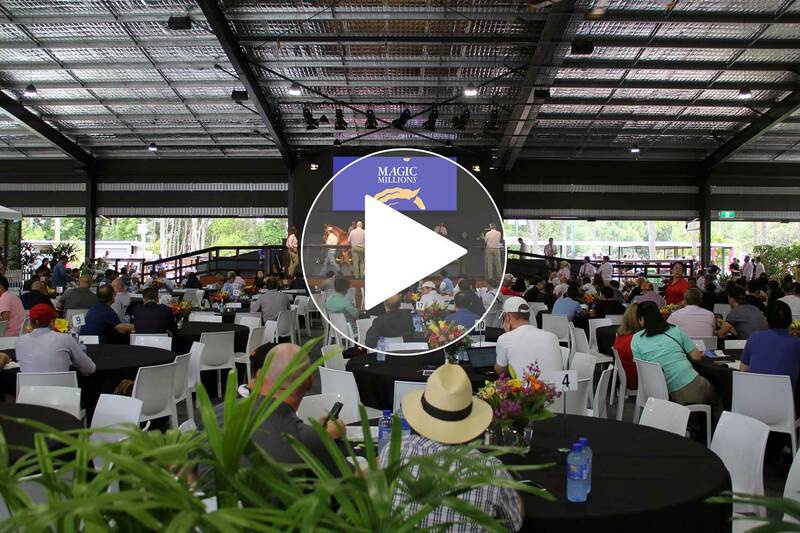 The ULA Group team worked closely with Leigh Spiegel, the IT Manager of Magic Millions to identify the best technology to suit their specific requirements, when it comes to both AV equipment, software and their compatibility. with their slimline design yet durable build, producing superb visuals. 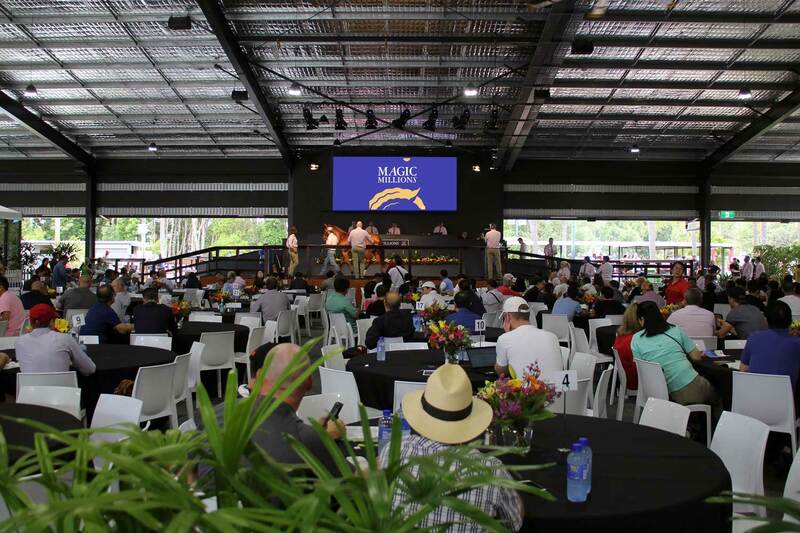 The high-performance VuePix Infiled ER panels were chosen as a perfect solution for the Magic Millions venue, with their slimline design yet durable build, producing superb visuals with high contrast & wide colour gamut. The 3.9mm pixel pitch ensures superior image quality also for the photographers taking close up pictures of the horses during auctions. A critical high refresh rate is achieved when it comes to online streaming of the events as well. “I’m very happy with the brightness and even more impressed with the viewing angles”, confirms Leigh. “It’s easier to read the key information, the colours are great. Photographers have been very happy with the improvement, photos and videos are often distributed all over the world as horses are sold. 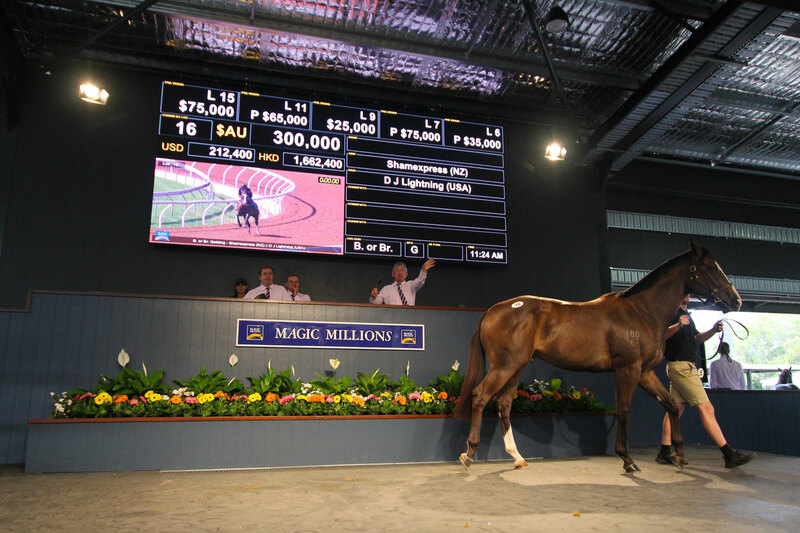 Many champions have been sold at Magic Millions, the screen and improved lighting for the horses entices bidders to go further and helps vendors achieve better results in the sales ring. Congratulations to the VuePix Infiled/ULA team for delivering beyond expectations and on time”. 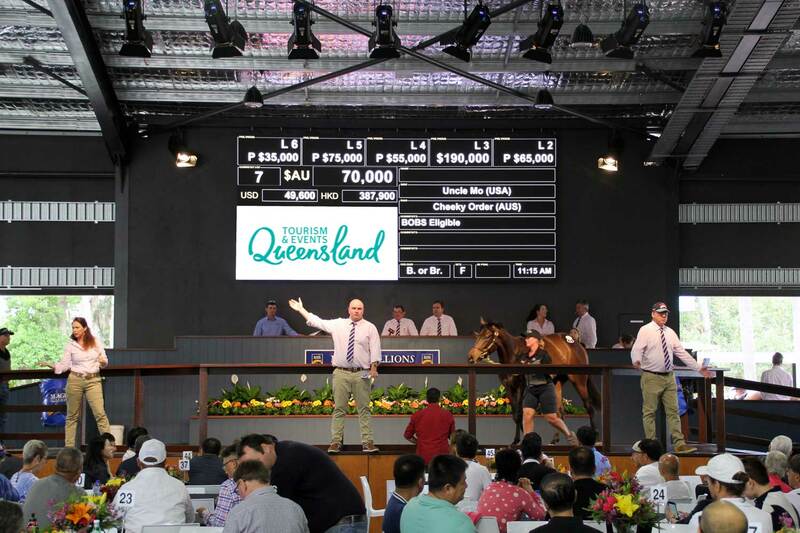 The 5.5m wide and 2.5m tall VuePix Infiled ER screen displays all information with the clarity required during the auction. It is powered by customized Ardex Technology software, which was critical in feeding live data to the screen to keep up with the real time auction. The system also plays video recordings of the horses during racing events and is used for advertising media in the breaks.